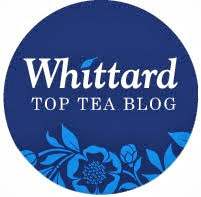 It's surprising I am not a billion stone more than I am, because having a cup of tea is not just about having a drink! I need something to nibble on with it. And rarely is it a piece of fruit! My go-to treat is usually a couple plate of biscuits. My favourite kind is a traditional shortbread finger (or petticoat tail, or round). One marvellous day a huge red box appeared at my door. As if by magic (or after a few PR emails back and forth!)! 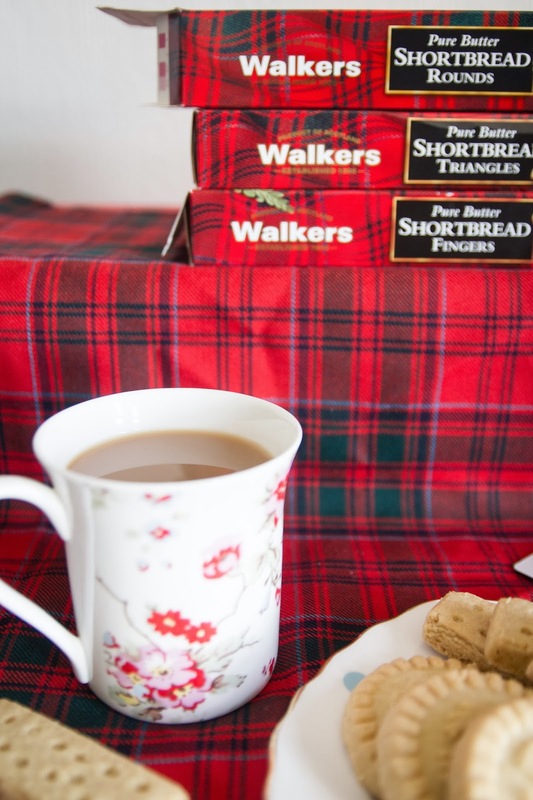 With excitement I took the lid off and inside were smaller boxes filled with delightful Walkers Shortbread, wrapped up in a tartan cloth. Happy Tea Drinker! Not only are these Pure Butter, sugary treats absolutely perfect and just melt in the mouth, the history behind Walkers is my favourite! Firstly they are Scottish, and everyone who knows me is well aware of my love for the country. Whether it is wanting to pack a suitcase, hop on a train to Edinburgh and never to return, or the Scots beautiful accent, or just the perfect (snowy) surroundings and the pretty 'muirs'! Secondly they are a family run business. 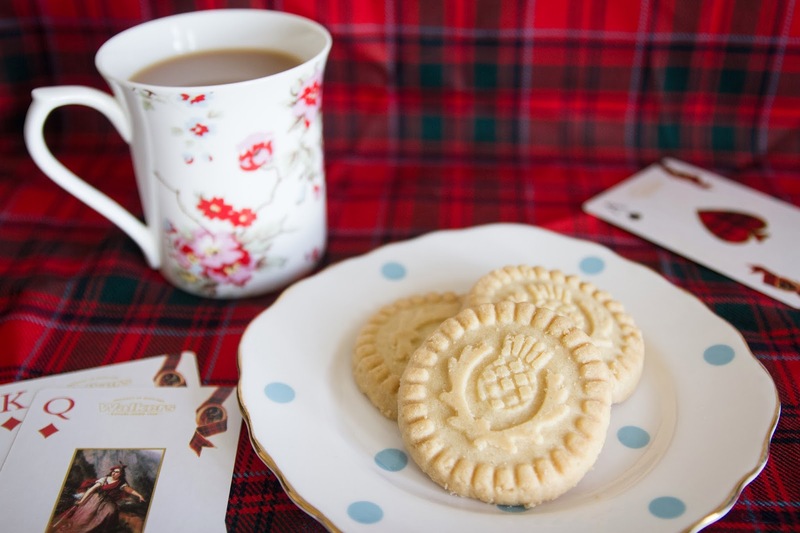 Estabilished over 100 years ago, 'Joseph Walkers grandchildren and great grandchildren faithfully maintain the tradition of producing the finest shortbreads to the original recipes'. You can learn more about it here. For such a simple recipe, these biscuits really are a piece of luxury. They are the best accompaniment to my usual, hot cup of breakfast tea. Both my Ma'ma and Papa Bear will be getting some of these as part of their Christmas hamper (Oh, I hope they don't read this! ), they too LOVE Walkers! They have so much to choose from too, spoilt for choice! What is your favourite? Oh I love shortbread. You feel so naughty when you eat it because it tastes so buttery. It's so easy to whip up a batch too. Personally, I'm a petticoat tails kind of gal. My mum always gets a tin for Christmas. I love how it always breaks into it's portions a little unevenly, so ofcourse being the greedy guts that I am, I go straight for the biggest piece. Yum! 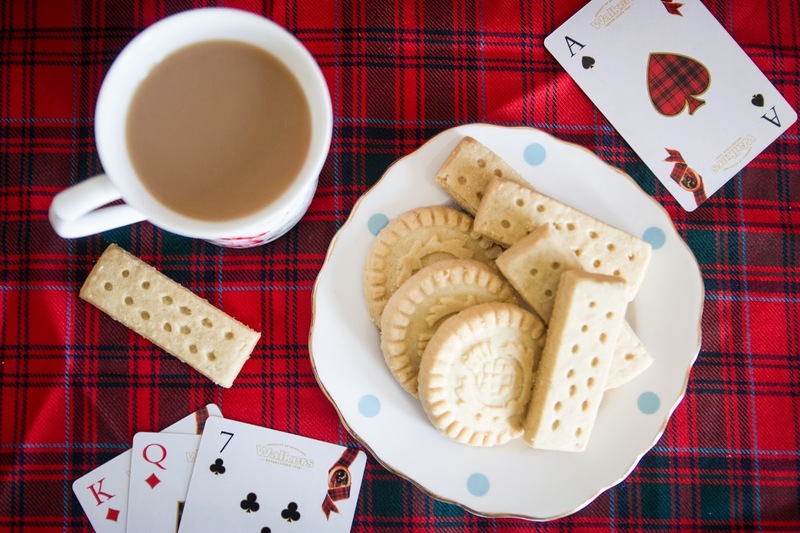 Love shortbread and with my cuppa. It's all a girl ever needs.